Australian Musicals written just for us! Finding Australian Musicals can be challenging. Not only do they need to be suitable for a modern Aussie audience, but the content has to be fun and engaging for the cast also. CLASS OF 77 is a brilliant Australian Musical that has been successfully staged in many schools and theatre groups in Australia and around the world. With a great score, fun script and the chance to play both teenagers and adults Class of 77 is the ideal musical for your high school or community theatre! Class of 77 tells the story of a group of high school kids in 1977, about to leave school and face the world. As each of them prepares to take the next tentative steps on their journey and move into adulthood old friendships are tested. And new horizons and opportunities are sought. Fifteen years later they meet again at a School Reunion and find that the world of 1992 is very different – How has it changed the lives of the Class of 77? 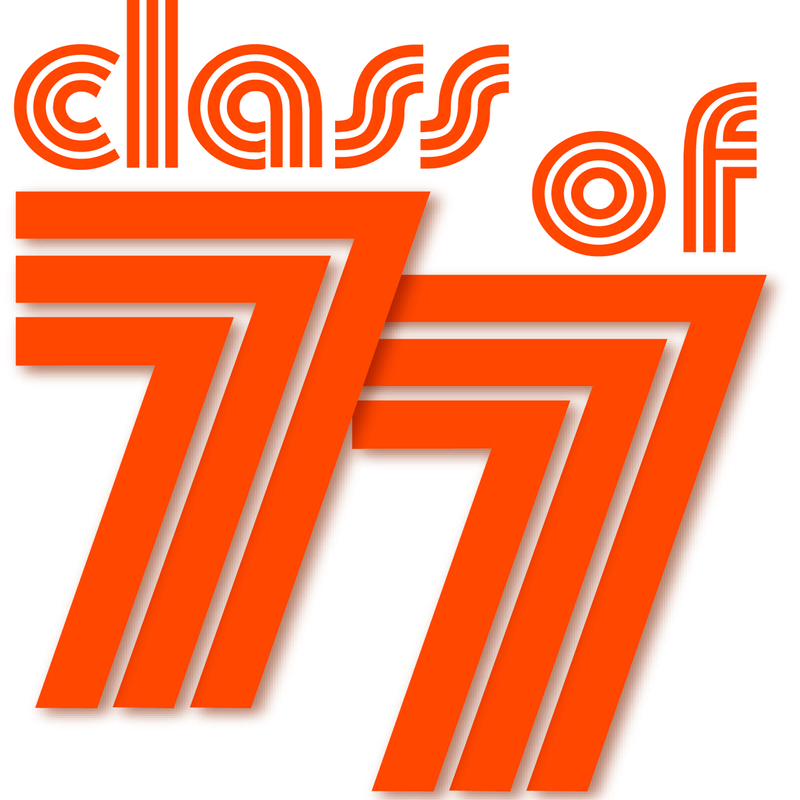 Class of 77 is one of the easiest Australian musicals for high schools to stage. A CD of professional backing tracks is provided if your school or theatre group has no band. Alternate gender mix scripts are available. And best of all, no need to foreign accents! Complete the form below to enquire about staging rights. We’d love to hear from you!